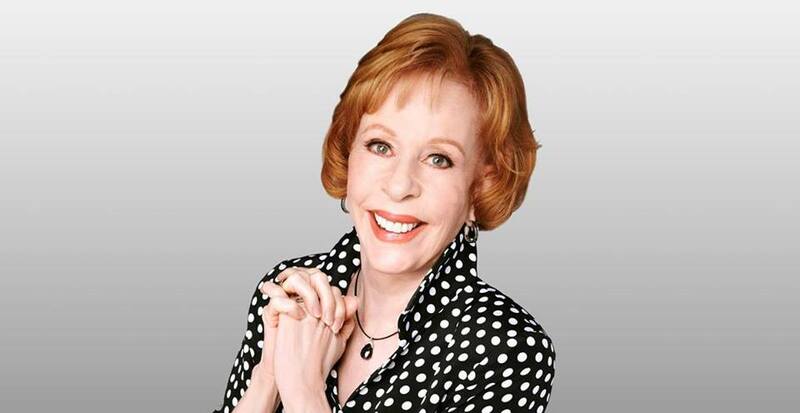 Comedic legend Carol Burnett returns to Ruth Eckerd Hall for the first time since 2011! If there is one thing this renowned six-time Emmy Award winner can do better than anyone else, it’s talk at length impromptu before a live audience. This is a rare opportunity to talk with Carol in the same enjoyable and intimate audience-interactive format she developed with her studio audience on The Carol Burnett Show, which is the longest running musical comedy variety show in television history. Share in the fun with one of the country’s most loved and respected performers, appreciated for her dramatic, comedic and musical talents. You won’t want to miss this special evening of laughter and reflection where the audience asks the questions!